Here’s a handy website: GeorgiaVotes.com that you can check throughout the week. Early voting ends Friday, and the runoff is a week from now, on Dec. 4. I live in DeKalb and try to keep up with the DeKalb Board of Elections. The Board posts early vote totals here, and you can follow the BOE on Twitter @DeKalbVotes. 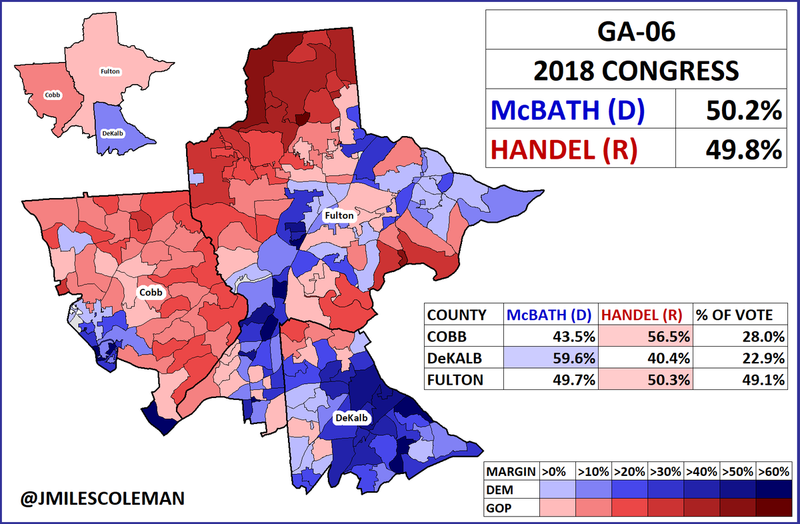 As a rule, DeKalb provides statewide Democratic candidates with their largest margins of any county. In the General, Stacey Abrams beat Brian Kemp by 212K votes in her home county. Fulton, larger but less intensely Blue overall, gave Abrams a 194K margin. These two counties are critical to the success of Democrats John Barrow (Secretary of State) and Lindy Miller (Public Service Commission) in their statewide races. DeKalb’s turnout is 64% of first-day General Election early vote totals. That’s much higher than the statewide first-day vote: 29% of the General’s. In and of itself, that’s pretty good. Still, it’s just a day. These are not the demographics Democrats are looking for. On the other hand, statewide numbers so far suggest Democrats should be concerned. 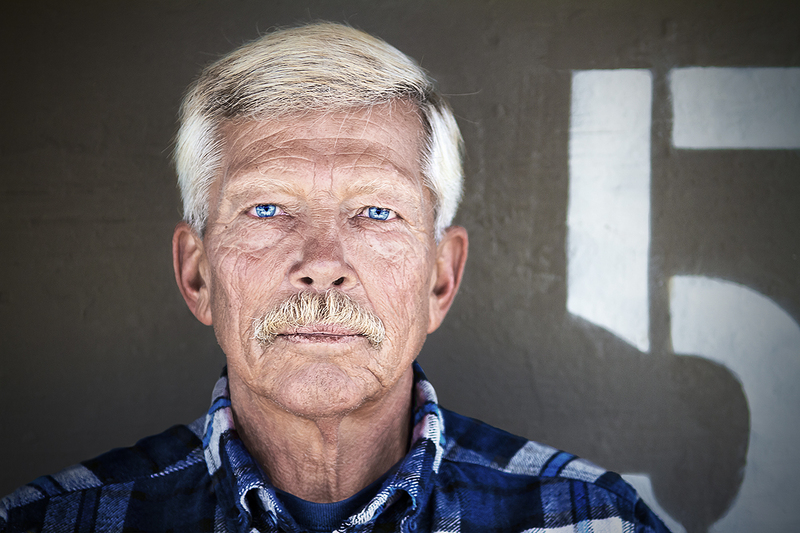 According to GeorgiaVotes, early runoff voters are old, white…and male: 75% white, 51% male, and 56% 65+ years of age. Only 18% of first-day voters were black. During the general, that number hovered around 30%. I live in the bluest part of the Sixth Congressional District: State Senate District 40. Six seats associated with the 40th flipped Red to Blue this year. I know grassroots Dems around here are working to win the runoff, but the energy level is down from a few weeks ago. There’s a grave danger that Georgia Democrats are reverting to the form that loses them every runoff. 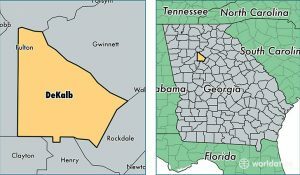 Unless Barrow and Miller get a good urban turnout and something out of rural Georgia, Dems will be sad on Election Night.